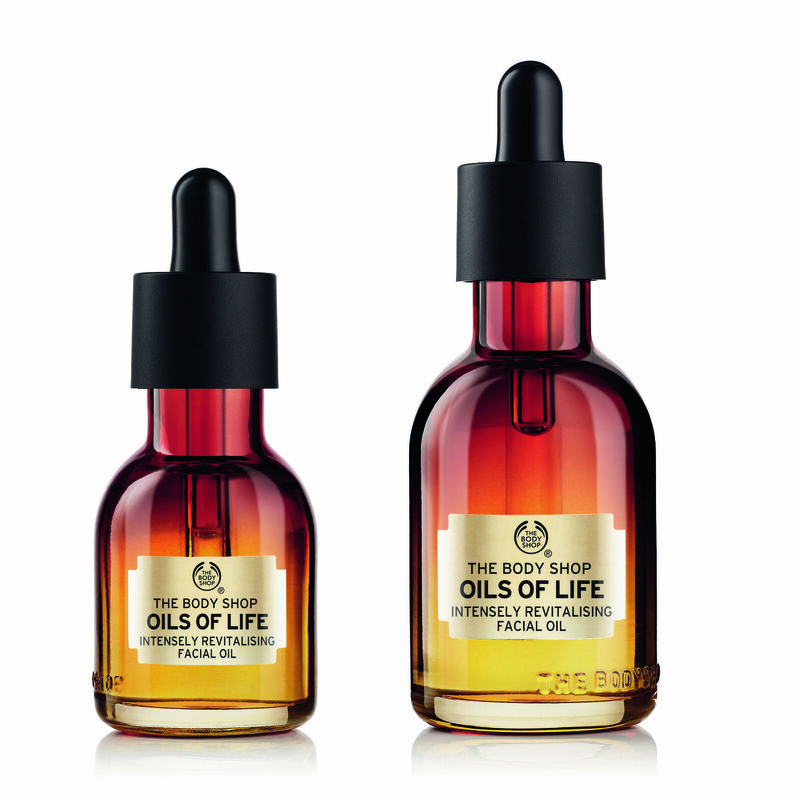 One of the iconic oils from The Body Shop also known as the 'Intensely Revitalising Facial Oil' now comes in a bigger size! 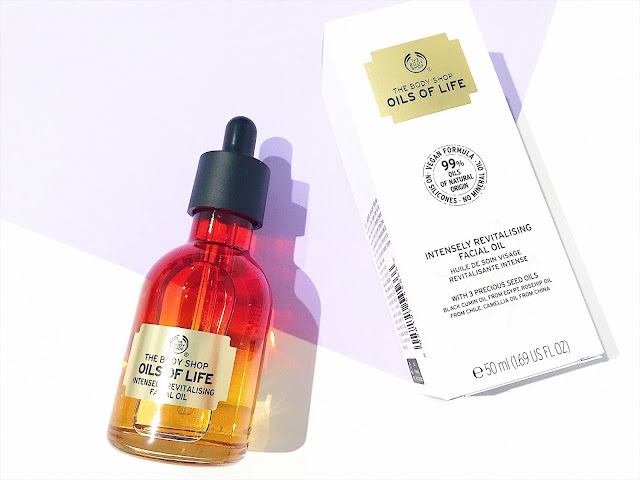 That's right beauties, this time you can now look to enjoy more out of Intensely Revitalising Facial Oil by The Body Shop for longer as it comes in their new sized 50ml bottle. The bigger, the better right? What makes this Facial Oil so special is that it uses three precious seed oils including Black Cumin seed oil from Egypt, Camellia seed oil from China and Rosehip seed oil from Chile...literally you can say that the ingredients have been sourced from right around the world. These ingredients also look to revitalise and repair your skin amazingly well. The fact that this facial oil contains a blend of powerful ingredients, it doesn't even feel heavy on the skin. If anything, it's very lightweight and it has been designed to fight ageing of the skin. My skin definitely felt much firmer and softer to touch after using it on a nightly basis. I love how quickly the facial oil looks to absorb onto my skin so that it looks to deliver a whole heap of vitamins and benefits for my skin. There is no sticky feeling and the finish of the oil is velvety-soft which is ideal for me personally. For me to use this on my skin every night, I can definitely see my skin's elasticity tightening up slowly which is important for anti-ageing because as we age, so does our skin. It's important to prevent than to forget it at the last minute of all things. After using this for a few weeks now, I can already note more of a smoother feel for my skin's texture and it just looks more radiant and healthy. Having nourished skin is ideal for winter because this is the season that can cause your skin to go haywire such as dryness, flakiness, acne, flaring and so much more. Make sure that you look to try a facial oil that works for your skin - and in this case I would highly recommend the Intensely Revitalising Facial Oil by The Body Shop if you're wanting to achieve all of the benefits to the skin I have mentioned, as well as reducing the visible signs of ageing. Simply apply 1-2 drops onto your face or neck and look to massage this into your skin every morning and night to achieve smoother skin results. 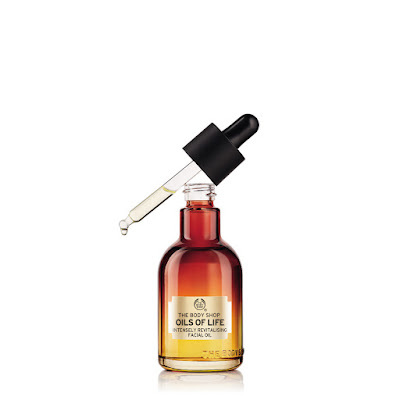 What are your thoughts on the new bigger sized bottle of the Intense Revitalising Facial oil? Comment below as I'd love to hear from you!